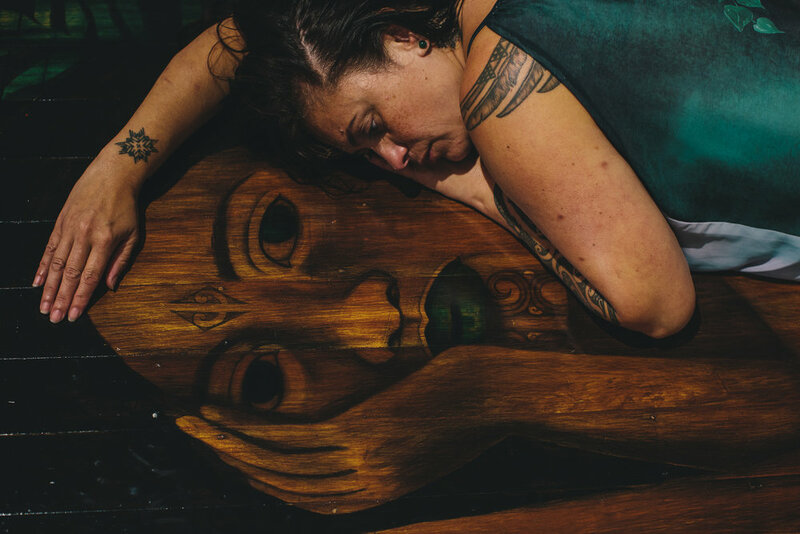 Wairoa Māori Film Festival presents He Wiki Kiriata Māori – Māori Film Week, a celebration of Māori and indigenous cinema and multimedia in central Auckland. This year the theme is Māori Futurism, spread across nine days and five venues, with over 50 short films, feature dramas and documentaries. He Wiki Kiriata Māori presents a feast of futuristic and fantastic Māori and indigenous art and culture, including Lightbox Art Exhibitions in Freyberg Place and Bledisloe Lane.